Lawyer Jelle Klaas is the litigation director of the NJCM and, as such, responsible for the PILP. He is supported by project officers Merel Hendrickx and Daun Hwang and interim project officer Marjolein Kuijers. As litigation director, Jelle Klaas identifies potential cases, investigates the possibilities of strategic litigation, and creates case files. Additionally, he holds an important executive role concerning the coordination of cases and involved parties. In some of the PILP cases, Jelle Klaas is also the attorney-at-law. He is in-house attorney with the NJCM. 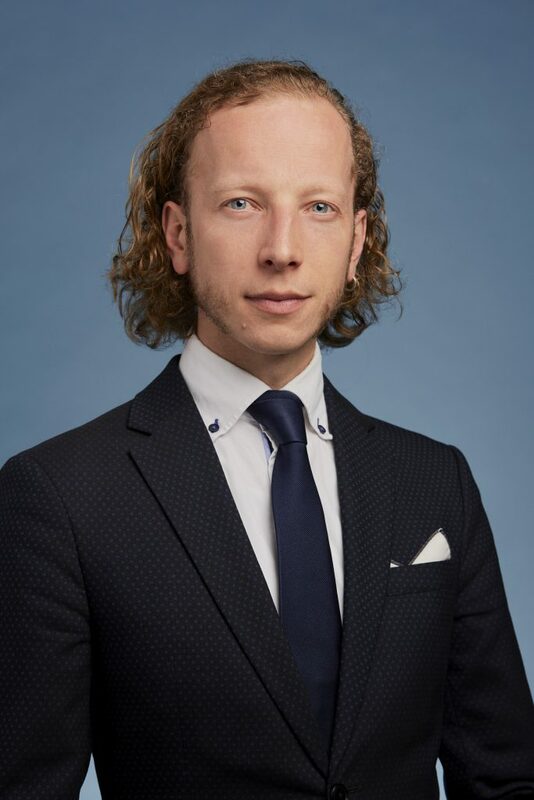 As a lawyer, Jelle Klaas has gained much of his experience in the field of human rights litigation in the Netherlands. He has previously worked for 15 years as a lawyer for the Fischer Groep, a law firm specializing in social-economic human rights. The firm has litigated countless cases on the right to food, shelter and clothing for undocumented people. One of such cases was the successful Conference of European Churches v. The Netherlands which proceeded before the European Committee of Social Rights. Jelle Klaas has litigated many high profile anti-discrimination cases. For example, a case concerning the exclusion of people from Iranian descent from academic institutions, the undocumented young person not permitted to complete an internship, and a young person from Volendam that was not allowed to wear a headscarf to school. Klaas completed the Strategic Human Rights Litigation course at the Central European University. He has also visited and learned from several foreign organisations engaged in strategic litigation. Klaas regularly gives guest lectures to students and trainings to NGOs on strategic litigation. Jelle Klaas has been an active member of the NJCM for many years. You can follow him on twitter @AdvocaatKlaas. 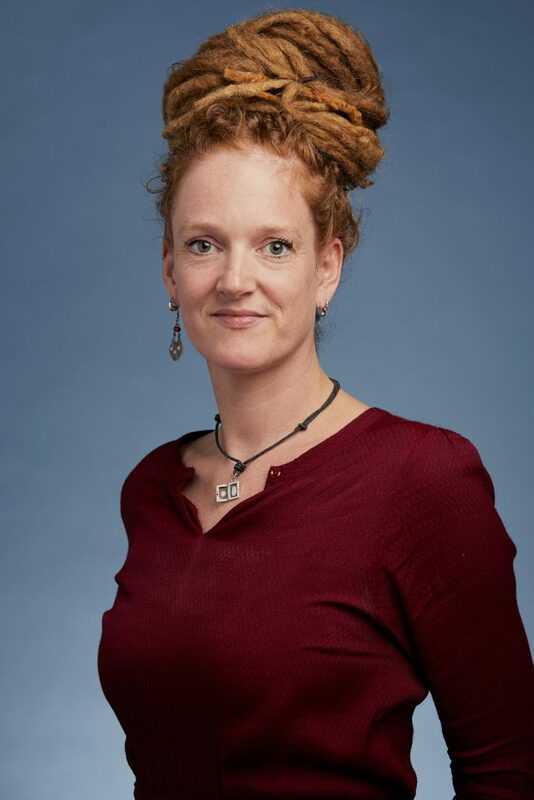 Merel Hendrickx is the project officer at the PILP. She identifies potential cases, investigates possible areas of strategic litigation, and creates case files. She is also responsible for communication, finances and office management. Before working at the PILP, Merel Hendrickx studied international law with a focus on human rights and international environmental law. She was an intern at Paulussen Advocaten for Roger Cox, a lawyer for the Urgenda Climate Case. During her internship, she focused on legal research and advice in the area of human rights and the interests of future generations in the context of climate change. 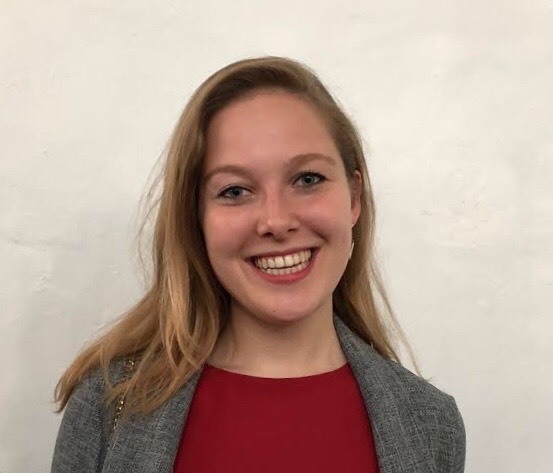 Merel Hendrickx was also an intern at the Political, Cultural, and Media department of the Embassy of the Kingdom of the Netherlands in South Africa. There, she provided operational support and worked on the content of the Public Diplomacy Programme on Peace and Justice. The programme oversaw a delegation of Judges, Presidents, and Secretaries-General of international justice organisations in The Hague visiting South Africa to engage in dialogue on the topic of peace and justice. Marjolein Kuijers is the interim project officer at the PILP. As such she identifies potential cases, investigates possible areas of strategic litigation, and creates case files. She is also responsible for communication, finances and office management. 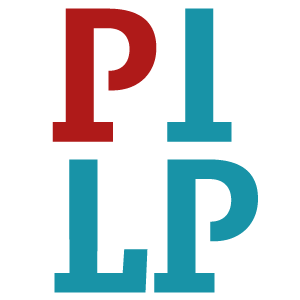 Marjolein has been involved with the PILP since 2016, coordinating the Right to Protest file, which included the submission of an appeal to contest censorship. She was involved in the set-up of the legal observers team for demonstrations, whereby she also coordinates the team’s presence at protests. Since early 2016 she is a member of the SMX Collective (which aims to implicate the international community in promoting human rights in Mexico). Previously, Marjolein worked for a Mexican NGO where she coordinated the Peace Network in Chiapas. She studied international relations, human rights, and Latin America studies in Utrecht, and did an additional Master of Human Rights at the University of La Plata in Argentina. During her master’s in Argentina she worked briefly at international strategic human rights litigation organization CEJIL. Furthermore, Marjolein completed the Strategic Human Rights Litigation course at the Central European University. Daun Hwang is project officer at the PILP. She identifies potential cases, investigates possible areas of strategic litigation and creates case files. She is also responsible for legal research and advice. 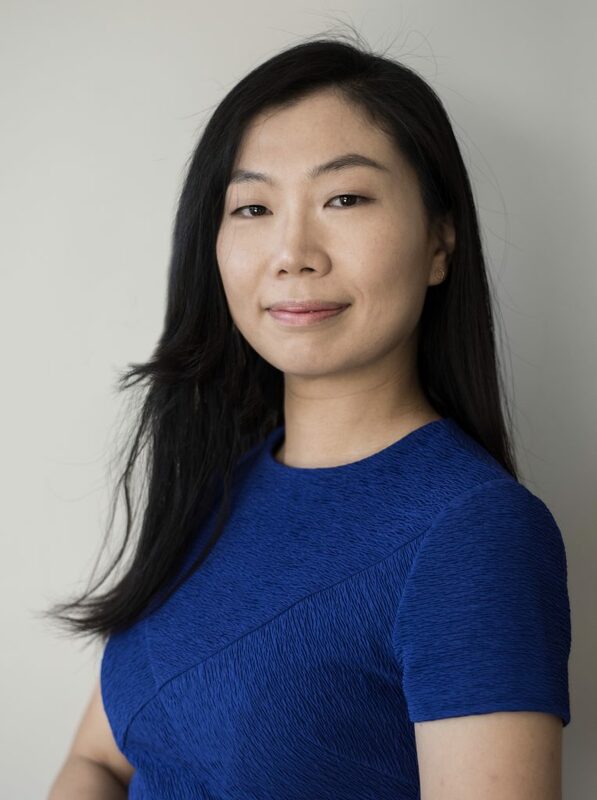 Prior to working for the PILP, Daun Hwang was a case lawyer of the European Court of Human Rights (ECHR) in Strasbourg for four years where she assessed complaints brought against the Netherlands and drafted judgments on alleged violations of the European Convention of Human Rights. She has worked on, amongst other cases, Garib, on the freedom to choose one’s residence and the Rotterdam Act; Baydar, about the right to judicial reasoning when a request for a referral to the Court of Justice of the European Union in Luxembourg is rejected and Hunde, about the irregular migrants’ right to basic provisions. Daun Hwang has a thorough knowledge of criminal law. 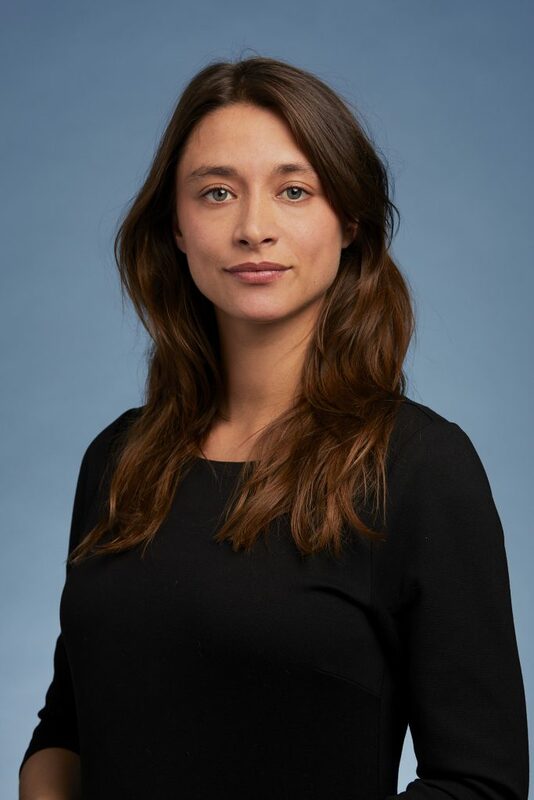 She worked as a senior legal officer in the criminal law sector of the Amsterdam Court of Appeal where she drafted judgments, participated in the Court’s deliberations and conducted legal research. In addition to cases of large-scale crimes (of violence), she dealt with cases concerning financial economic crimes. Daun Hwang was also an intern at the International Criminal Tribunal for the former Yugoslavia (ICTY), working on the Srebrenica genocide case (Popović et al.). Adinda van de Walle is the project assistant of the PILP. Her daily activities consist of providing general support to the work of the litigation director and project officer, and conducting legal research for the human rights files. Adinda has a bachelor of Laws. During her bachelor she went on exchange and studied Chinese Mandarin at the Tsinghua University in Beijing. Moreover, Adinda was the chair of the Rechtswinkel Utrecht, a student-run organisation that provides free legal advice. She wrote her bachelor thesis about the Schengen Information System II in relation to the human rights of non-EU citizens. Before her internship at the PILP Adinda interned at a law firm, where she conducted legal research for different sections. At the moment Adinda is part of the West Wing Think Tank, the youth think tank for the Dutch Ministry of Foreign Affairs. Together with her track members she writes a policy recommendation regarding ‘The Future of Work’ in Sub-Saharan Africa.